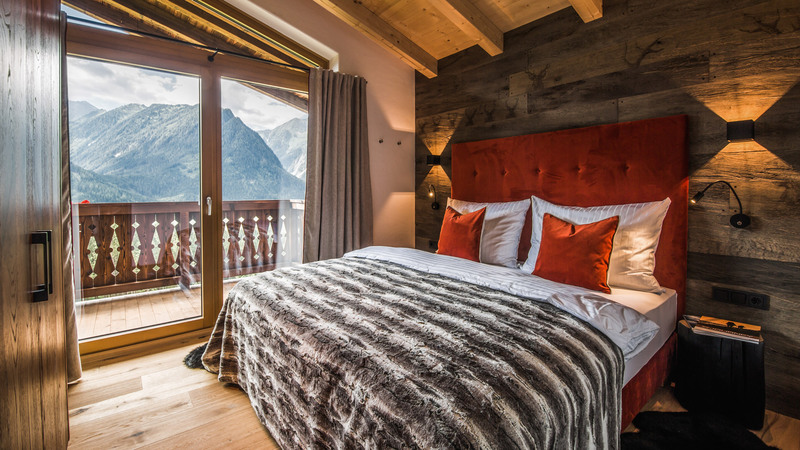 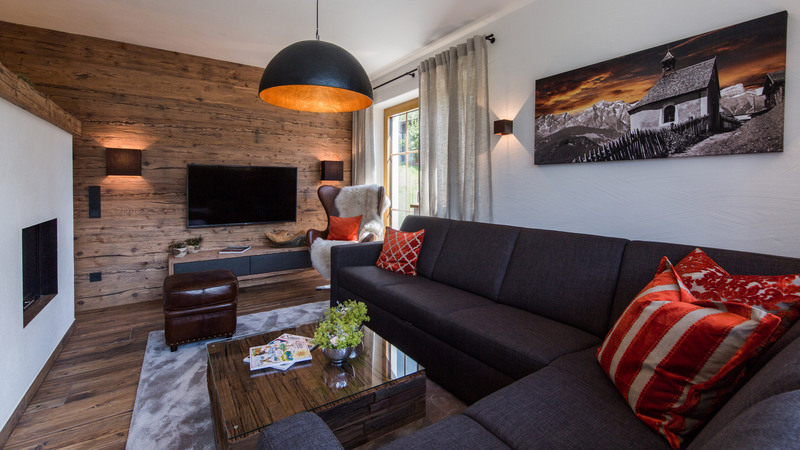 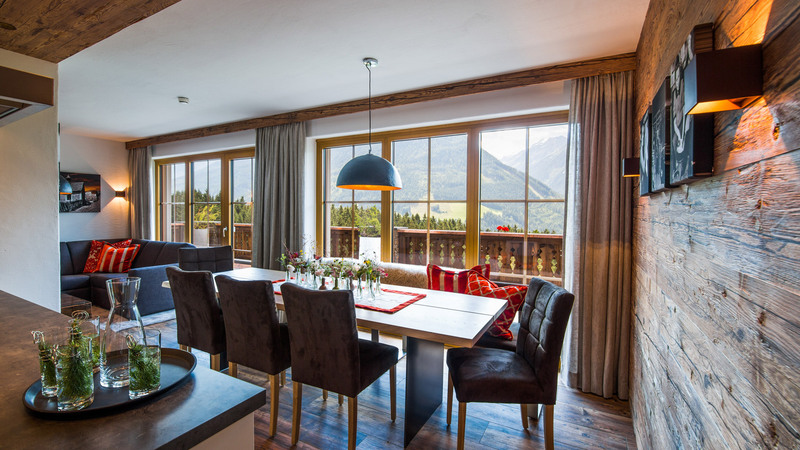 The Forest Village is a rare opportunity to own a luxury, tradiionally styled chalet located next to the slopes and just on the edge of the charming Austrian village of Neukirchen. 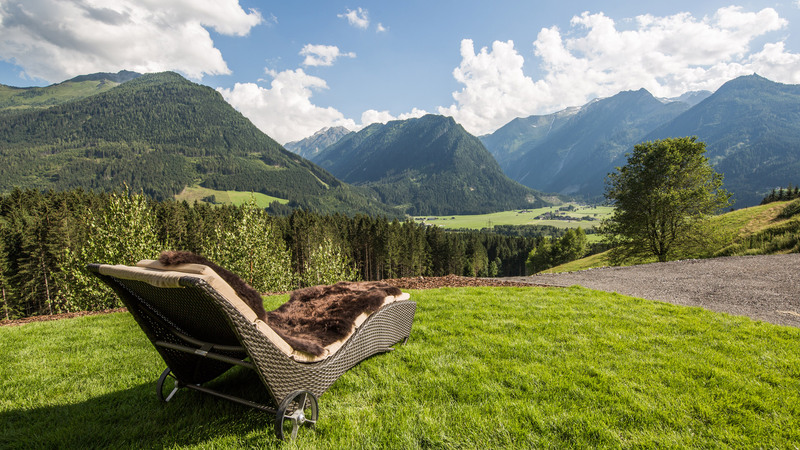 Dating back to the 10th century, the region is surrounded by beautiful Alpine forests and lakes. 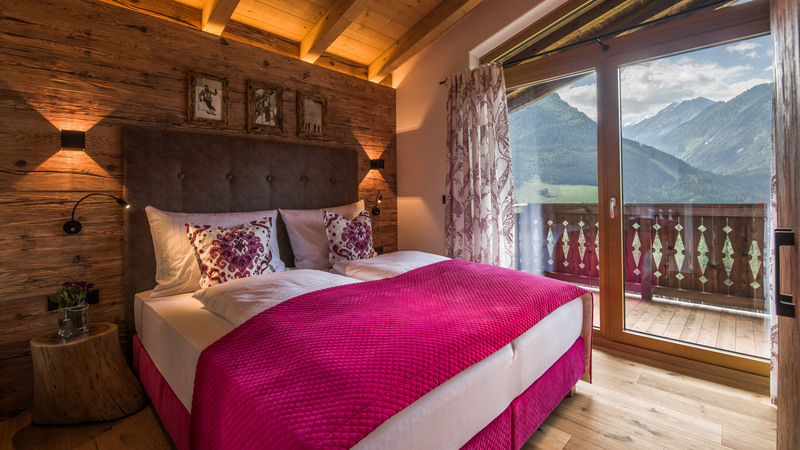 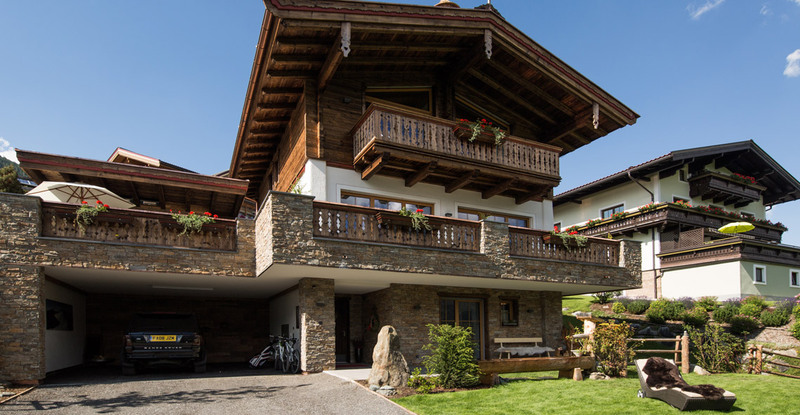 Filled with natural wood and with three different styles of chalet to choose from, each will offer between three and five bedrooms as well as a garden, boot room and two covered parking spaces. 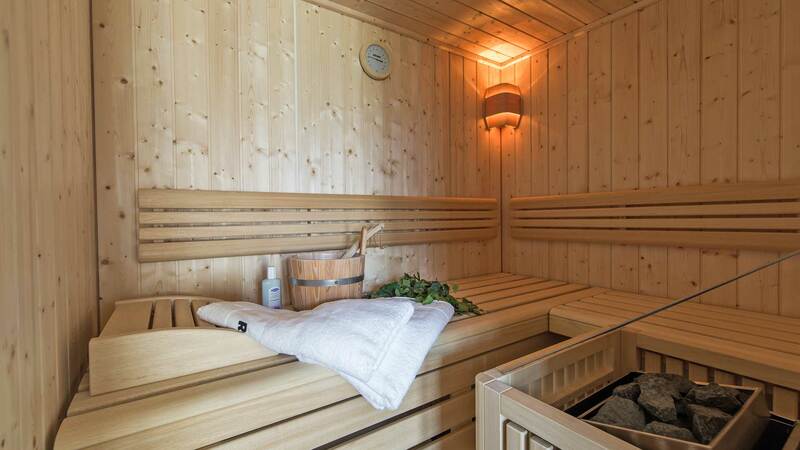 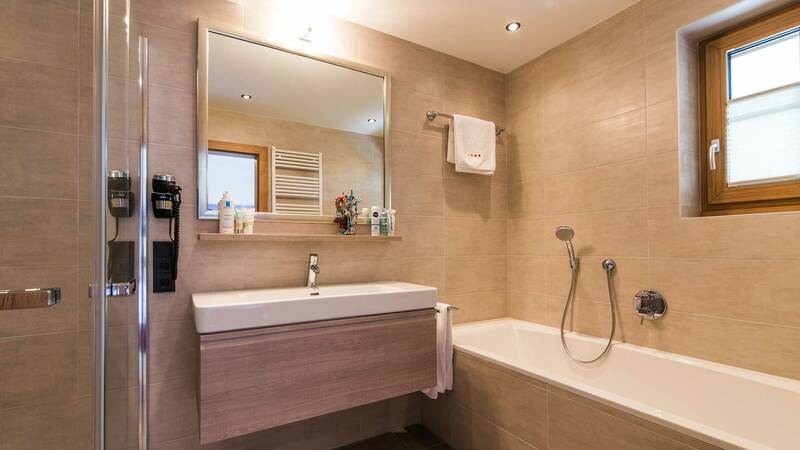 Owners will also enjoy their own private sauna and panoramic south facing views as well as a concierge service and even an on-site restaurant. 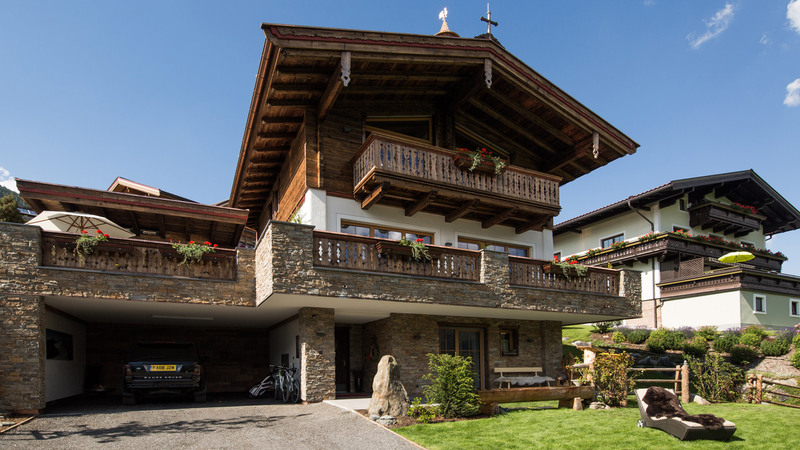 Historic village in idyllic Alpine environment. 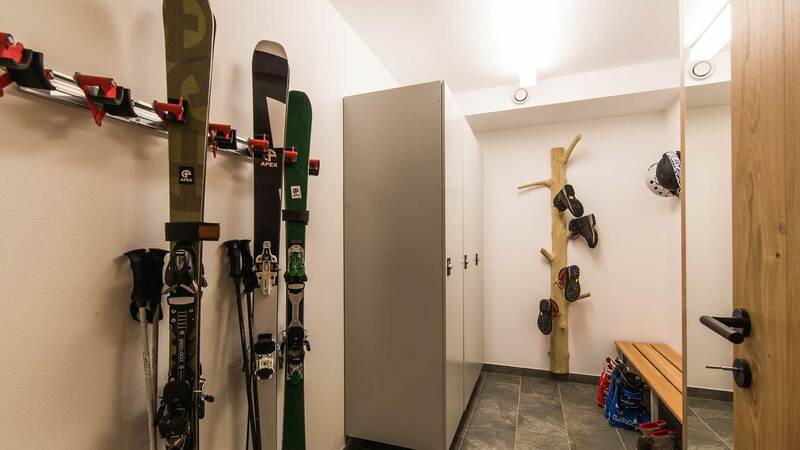 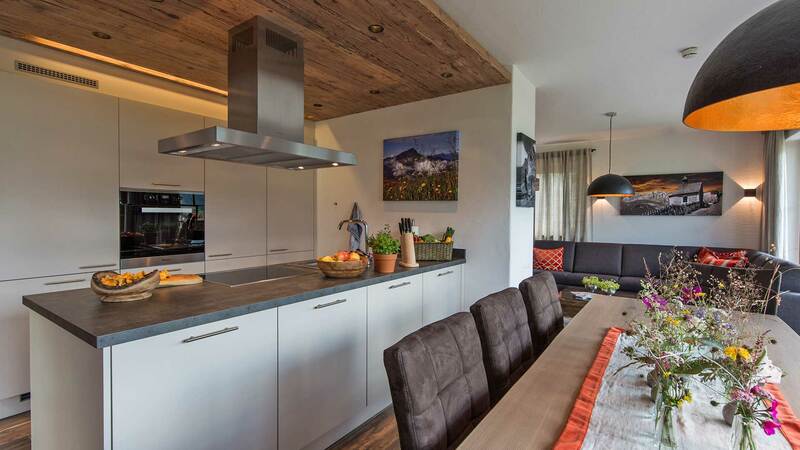 A luxurious collection of newbuild apartments in the pretty alpine village of Neukirchen, just 100m from the Wildkogelbahn ski lift.